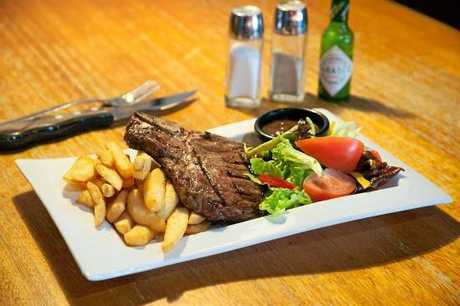 UNFASTEN your belts and get your bib on, because Lone Star Rib House is coming to Bundaberg. As part of as new expansions at Stockland Bundaberg Shopping Centre, Bundy meat eaters will be able to mosey on down to Lone Star and savour its mouth-watering ribs. 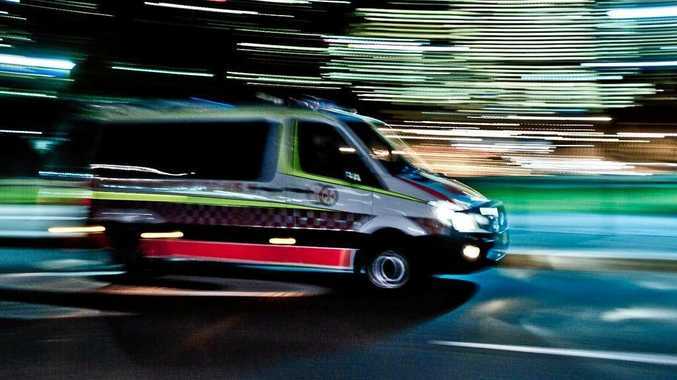 Lone Star operations manager Jy Diamond confirmed the franchise was coming to the centre although Stockland itself remained tight-lipped yesterday. In another coup for Bundaberg, Zarraffa's Coffee confirmed it too would be setting up a drive-through cafe sometime in the first half of next year but it would not disclose where it was opening. "As a Queensland-owned business, Bundaberg is a key regional market and we have been looking in the area for the perfect location for some time," Zarraffa's Coffee founder Kenton Campbell said. "There is a lot of love for the brand in the north and Bundy is a natural fit. "We can't wait to start serving coffee in 2018." Both stores appeared in notes from pre-lodgement meetings between Bundaberg Regional Council and Stockland. In massive win for Bundy jobseekers, Mr Diamond said the Bundaberg Lone Star store would hire 30 people when it opened, hopefully by the end of the year. "Believe it or not, we turned down a Townsville site for Bundaberg," he said. 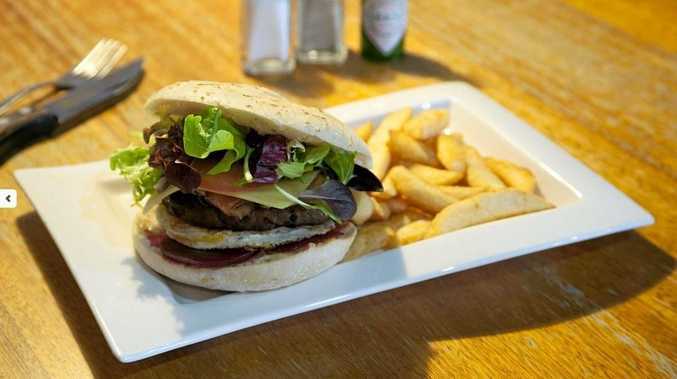 "We felt there was a gap in Bundaberg that serve our kind of food. "A kilo of ribs and a couple hundred grams of chips will keep everybody happy." Mr Diamond said what made Bundaberg an attractive option for the franchise was its strong local economy based around a good spread of industries. With a smorgasbord of ribs, burgers, hot dogs and much more on offer, Mr Diamond said Bundy would lap up the wonderful food on offer. 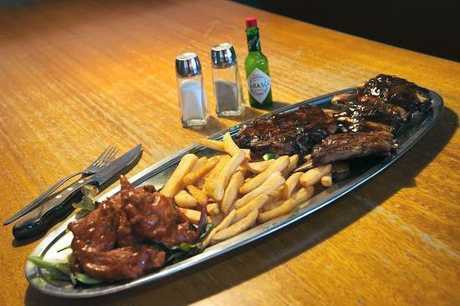 "We think Bundaberg is going to love our all-you-can-eat ribs for $35," he said. "Our average price is $30 but we have plenty of options between $10 and $20." Mr Diamond said they were still on the lookout for franchisee, preferably someone local. "We are franchise-based operation so we will open as a company store if a franchisee isn't found beforehand," he said. "We're not scared to do that. "But ideally we will find someone local who wants to take it up." There are 24 Lone Star stores across the country and Mr Diamond believes Bundaberg will be one of its most successful. And having personally vetoed the Townsville site, Mr Diamond is putting his money where his mouth is. "I can't wait to come to Bundaberg," he said. "We have open interviews so everyone that applies will have an interview and we will find the best people for the job." Zarraffa's has previously had a store in the region - it was formerly the tenant where Cafe Caprice is at Bargara Central.